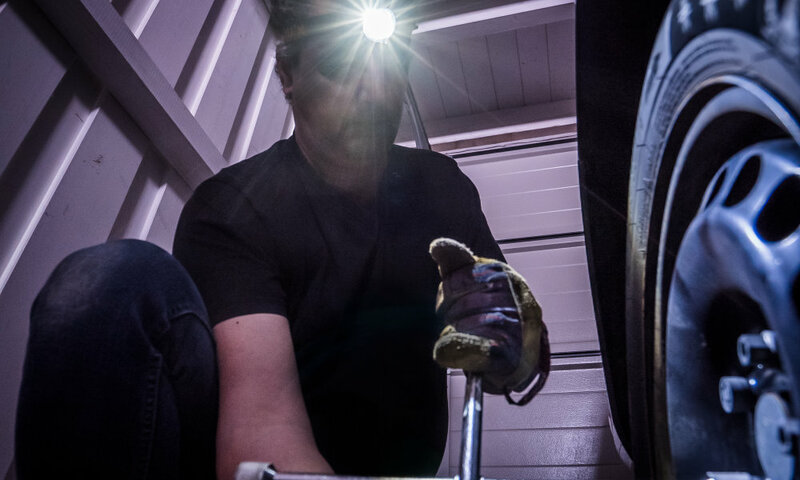 The rechargeable or ordinary battery-operated LED inspection lights are ideal for use at home. 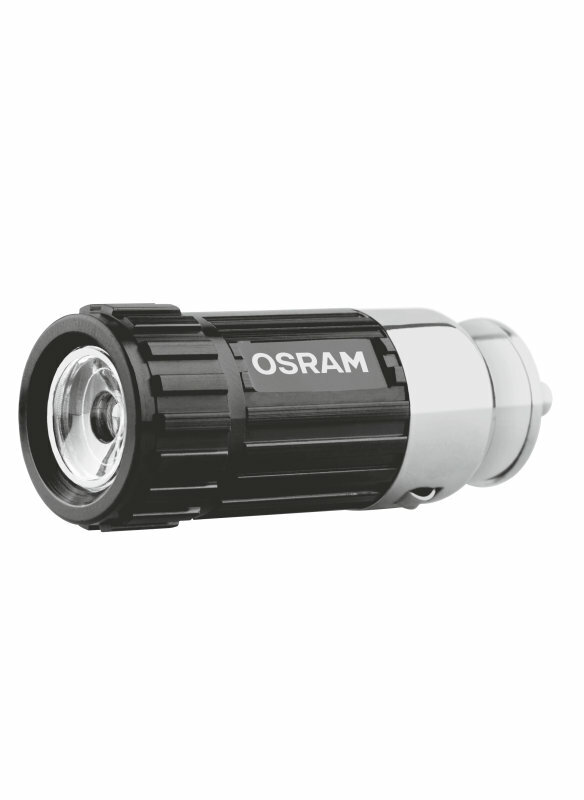 Equipped with durable, high-power LEDs, the luminaires provide optimum illumination for even the tightest spaces and difficult-to-access locations. 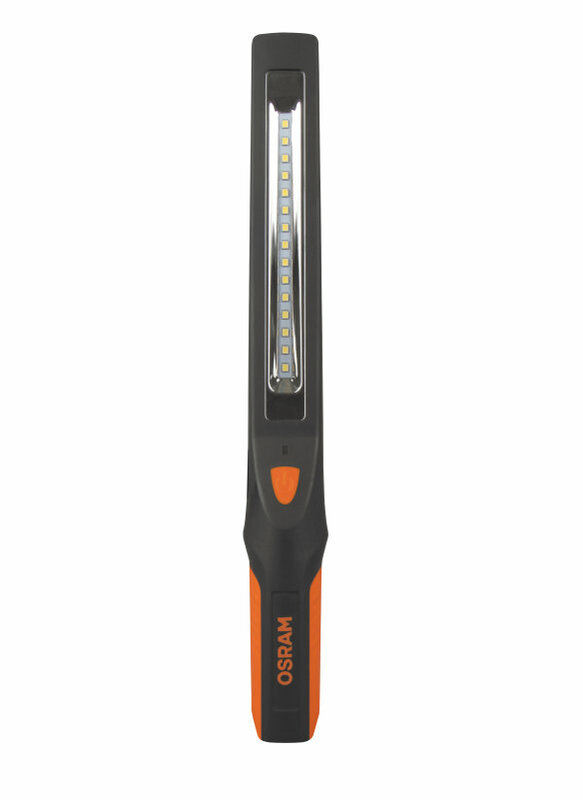 A further benefit of the OSRAM inspection lights is their robust design and easy-grip, dirt-resistant surface. 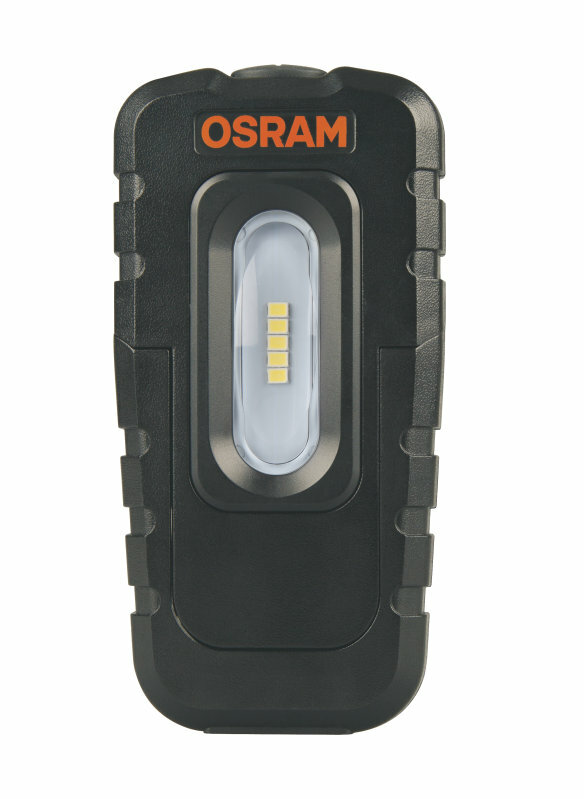 All OSRAM LEDinspect inspection lights are wireless, thus enabling especially pleasant work. 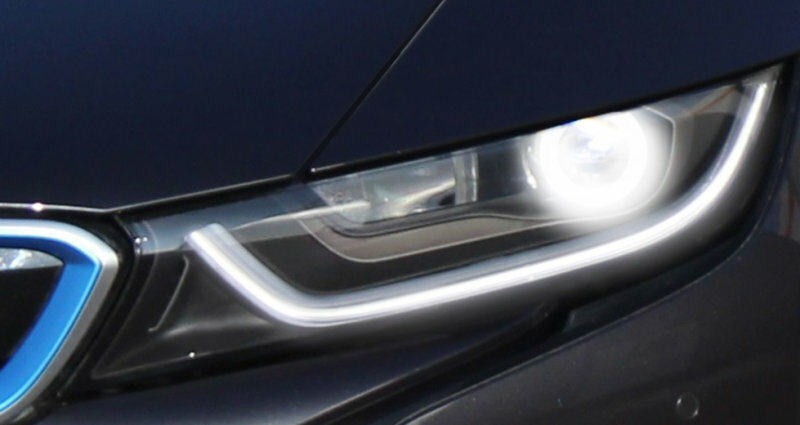 Most of the lamps can also be simply mounted in suitable locations thanks to a combination of hook and magnet. Work processes that take longer are also no problem with the durable rechargeable battery. 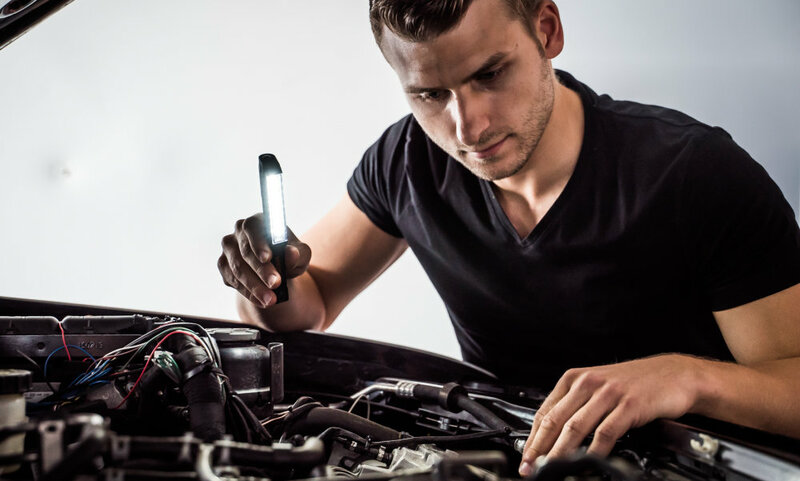 These lamps are therefore the ideal tools for maintaining and repairing your vehicle. 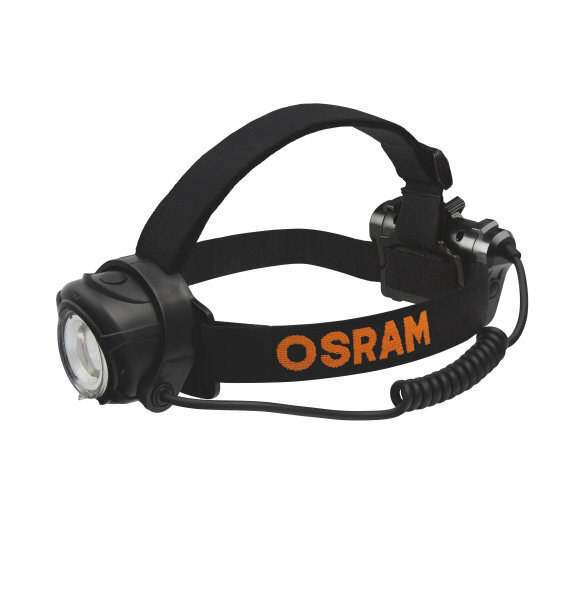 Whether you’re under your car, on your bike, or out on the ski slopes, HEADLAMP 300 - with adjustable angle, beam, and brightness-delivers ideal, reliable light, ranging in brightness from 60 to 300 Lumen. 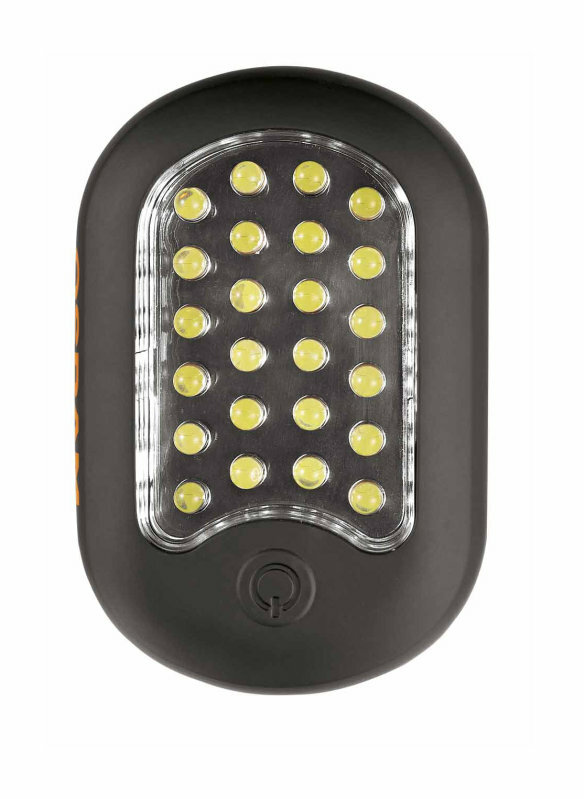 The waterproof lamp offers a flash mode and red warning LED light, as well as a seamless transition from flood to focus. Soft pads cushion the head and harness for hours of comfortable use. 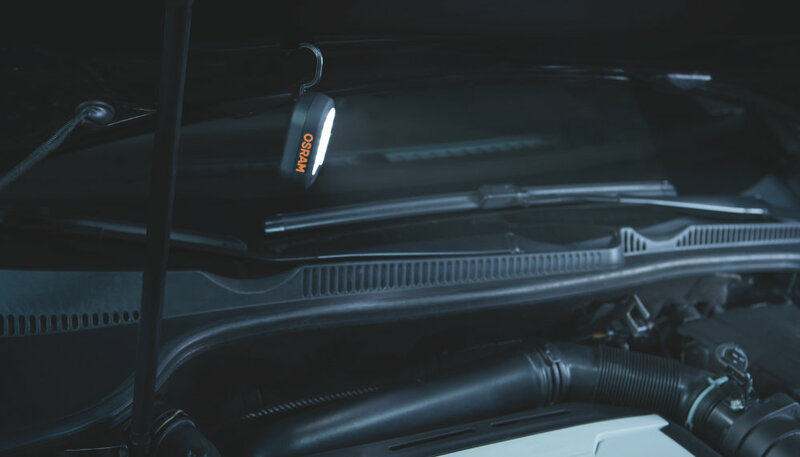 Never lose your work light again. 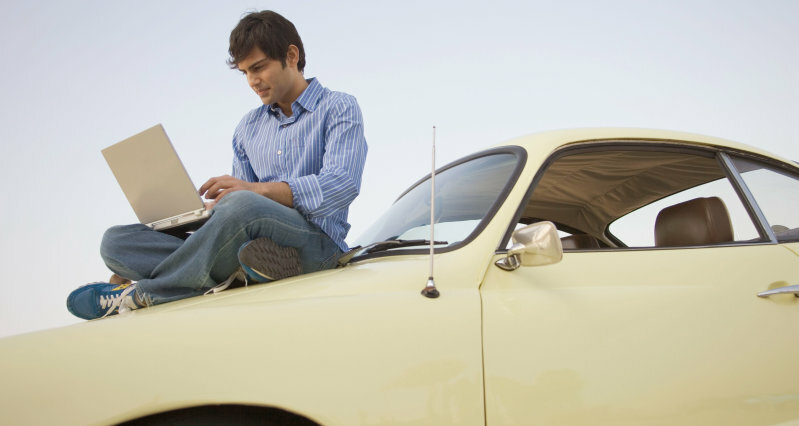 A dedicated, colorful base station keep the PROFESSIONAL 150 ready to go in your garage. 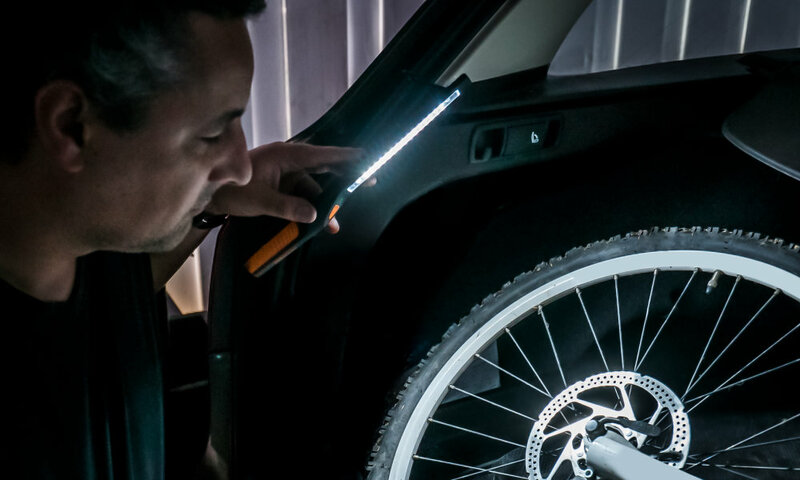 It comes with two light settings – main light with up 150 Lumen and torch light with up to 70 Lumen – and has an easy-to-grip and dirt-resistant surface. 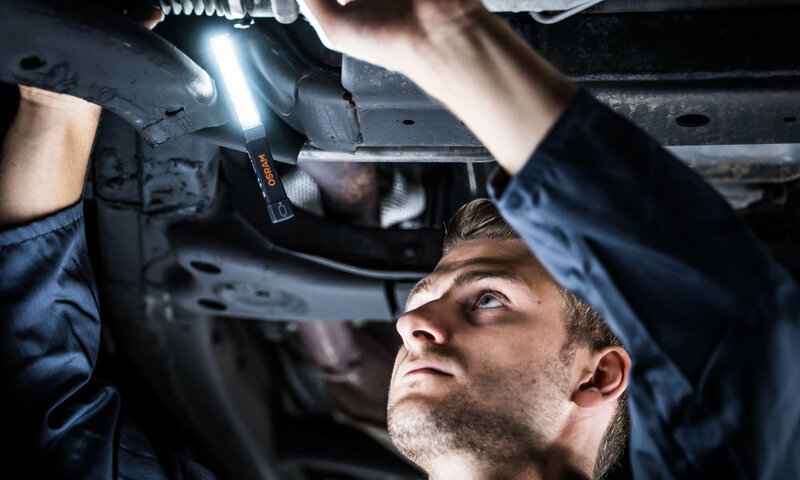 SLIMLINE 250 is the ideal work light for illuminating hard to reach areas, suitable for all types of work in your garage and around your car. 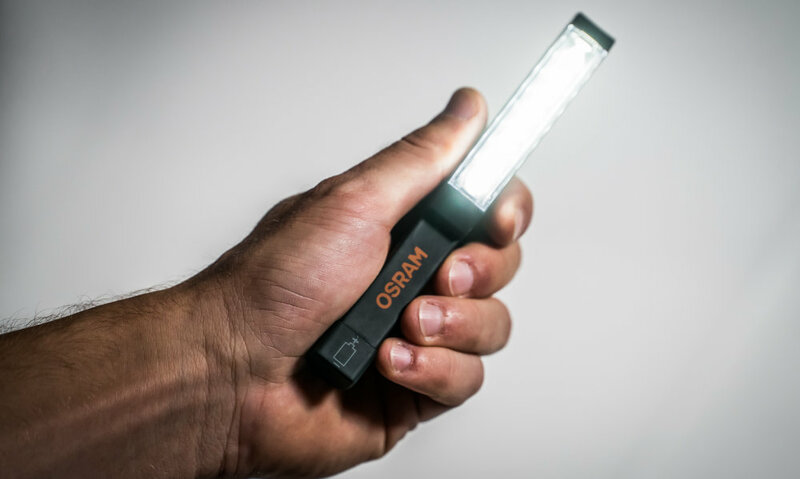 It comes with two light settings - main light with up 250 Lumen and torch light with up to 30 Lumen - and has an easy-to-grip and dirt-resistant surface. 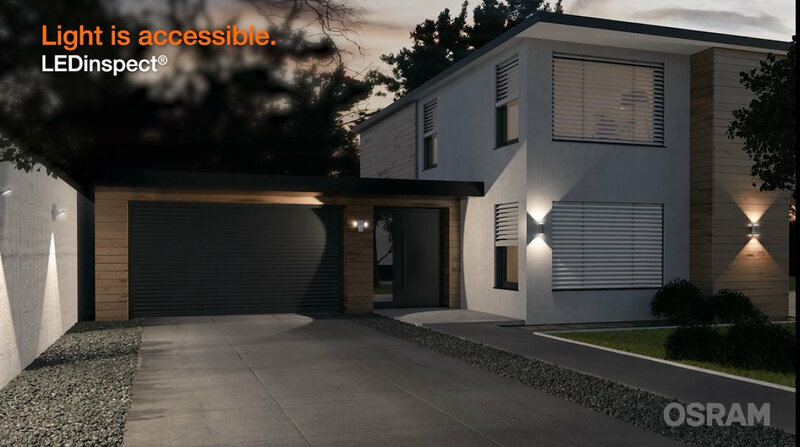 No matter the place or the project, LEDinspect POCKET 160 does its job so you can do yours. 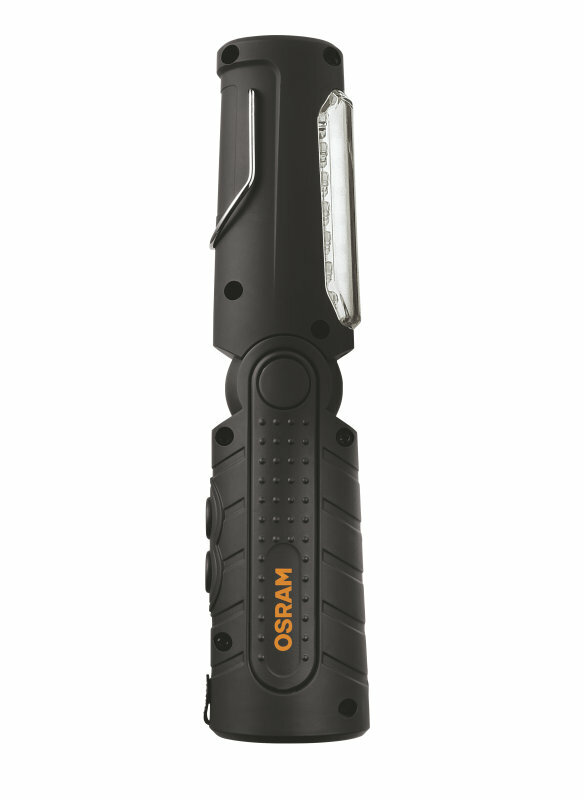 This user-friendly compact light has two settings - a main light with up 160 Lumen and a torch light with up to 75 Lumen - and 180-degree stand mechanism, as well as rotating hook. 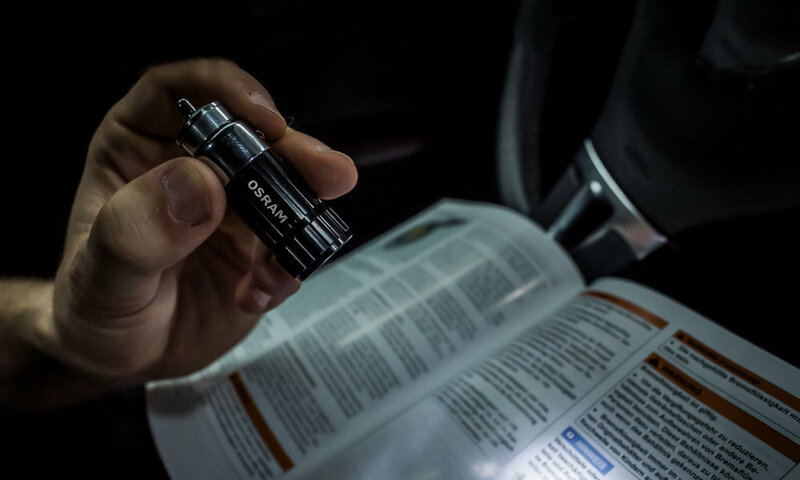 Designed to fit, this compact and powerful flashlight provides light when and where you need it. 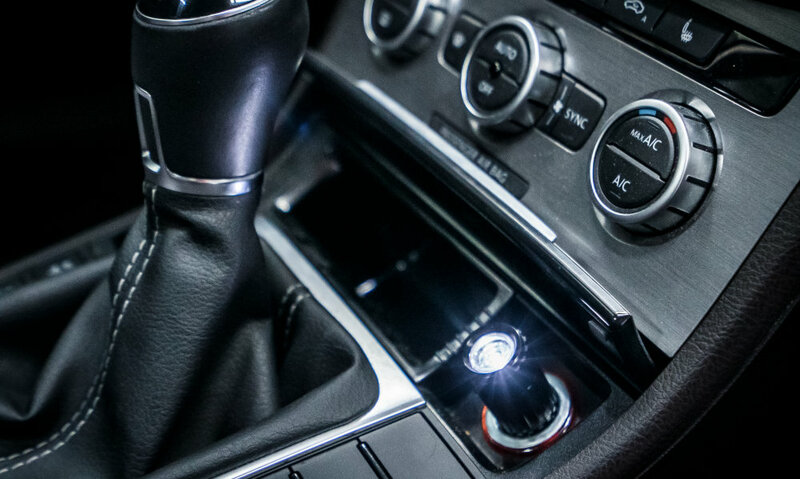 Charge LEDinspect FLASHLIGHT 15 via your car’s 12V cigarette lighter. 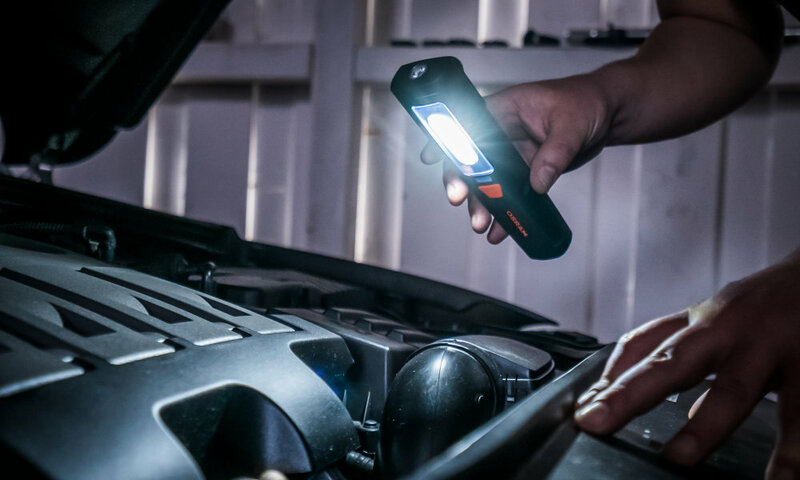 The practical LEDinspect PENLIGHT 80 helps while performing work on your car. 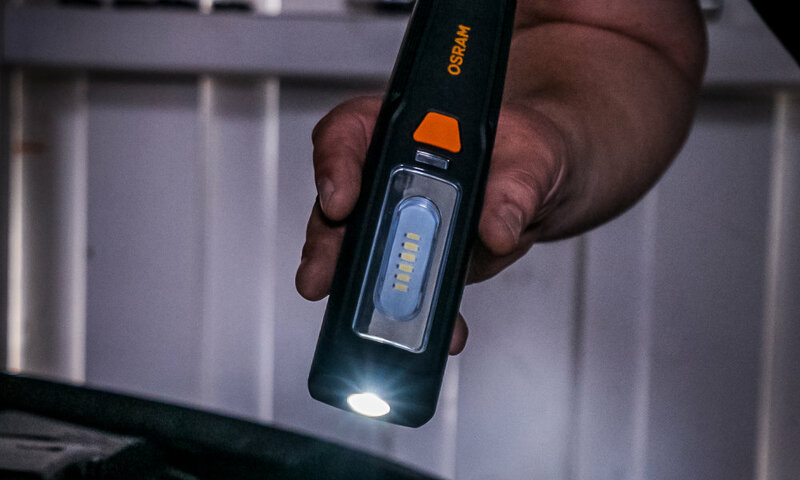 Equipped with eight high-efficiency and durable LEDs, the handy inspection light is an ideal helper. 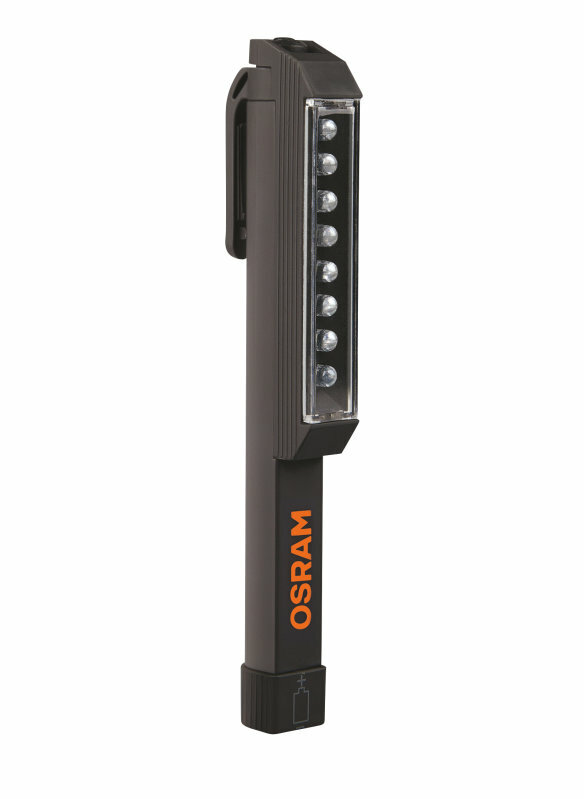 LEDinspect MINI 125 is the most compact version of the OSRAM LED inspection lights. 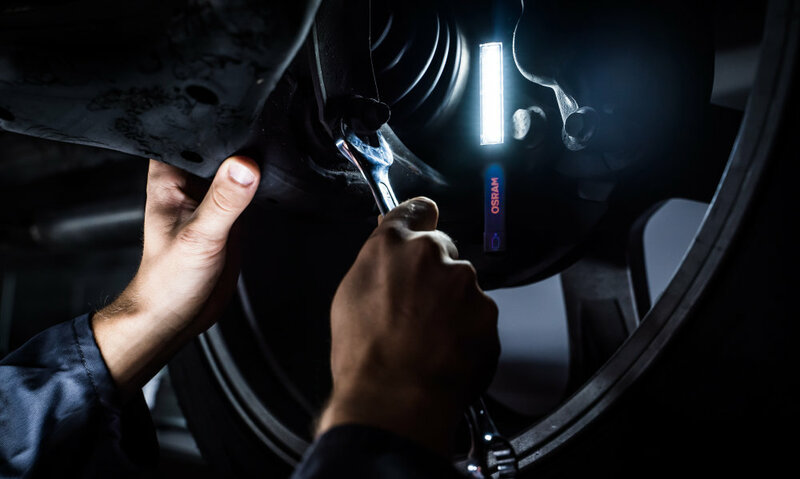 The luminaire can be flexibly mounted and emits intensive LED light precisely where it is needed. 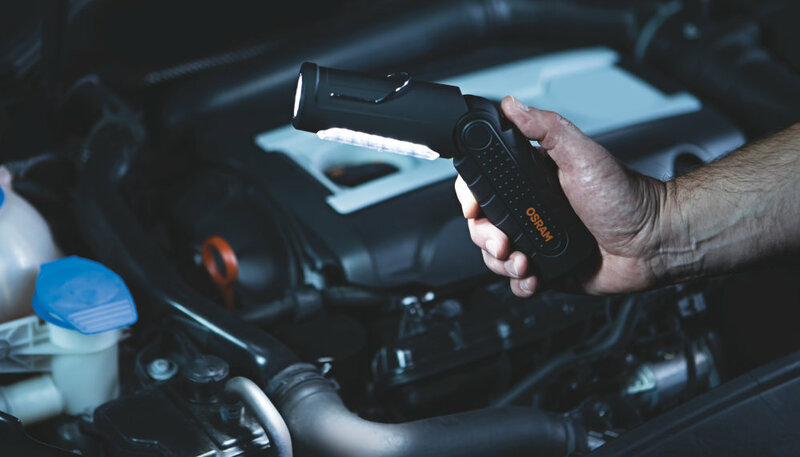 LEDinspect MINI 125 enables convenient and precise work. 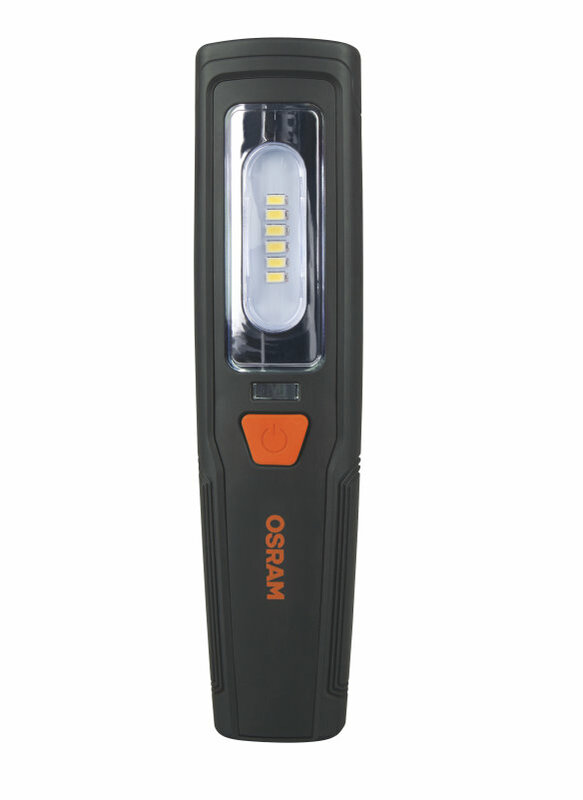 LEDinspect FOLDABLE 80 - the compact LED inspection light by OSRAM is particularly impressive as a result of its flexible design. 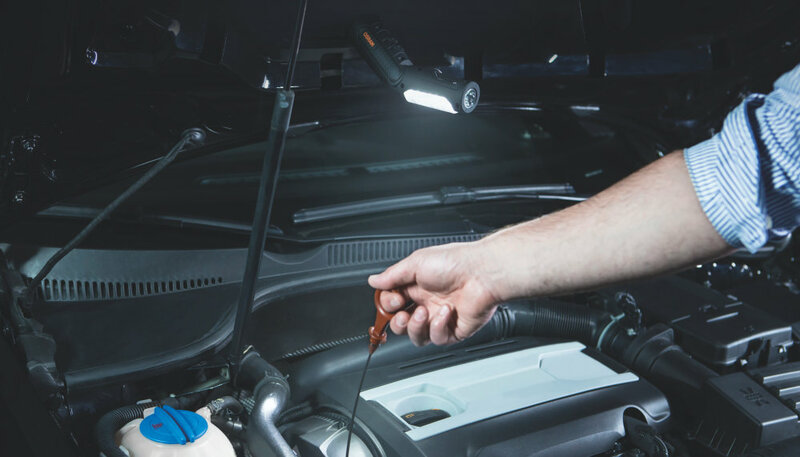 Pliability and robust materials mean the luminaire is the ideal tool for all work on vehicles and around the home.